Released on Friday 4th May 2018. Stories In Trance present SIT 156 by Craig London with the double a-sided single Flying In The Wind / Faces. Headlining the release is Flying In The Wind. After a break from production SIT legend Craig is back to follow up his last outing The Hell Raiser EP (SIT 146). 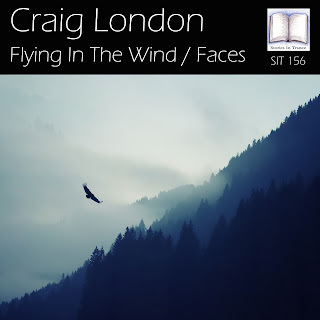 Craig's now customary energetic flavour expertly combines a melodic and euphoric feel balanced perfectly with brilliant atmospheric and emotive layering. This is a real standout track that perfectly announces his return to the scene in fine style, and in our opinion, an early contender for tune of 2018. Yes, it is that good! Completing the double a-sided feature is Faces. 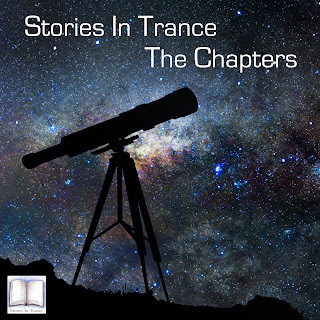 With similar qualities to Flying In The Wind but not without it's own unique feel, Faces uses defined and well crafted piano and vocal layering to great effect to give this track a superb uplifting aura. This release is an extremely strong offering with two excellent tracks and is a great way to mark Craig London's return. The third episode of 2018 features some of the very best of right now, with brand new offerings from Jurgen Vries, M.I.K.E. Push Presents Overtone, the first play of the next Adrian Iamandei (AKA Soundwave) track on SIT, a classic from Rafael Frost, Craig London's new release here on SIT which is surely an early contender for tune of the year, Andy Blueman, Abide, SH.O.K.K., Talla 2XLC, and pure power from Flatlex to wrap up.